Last year, NAV unleashed his debut album, RECKLESSvia XO Records and Republic Records. With assistance from Quavo, Lil Uzi Vert, Travis Scott, and Gunna, the 12-track project went on to reach no. 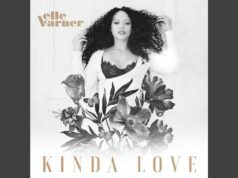 8 on the Billboard 200. 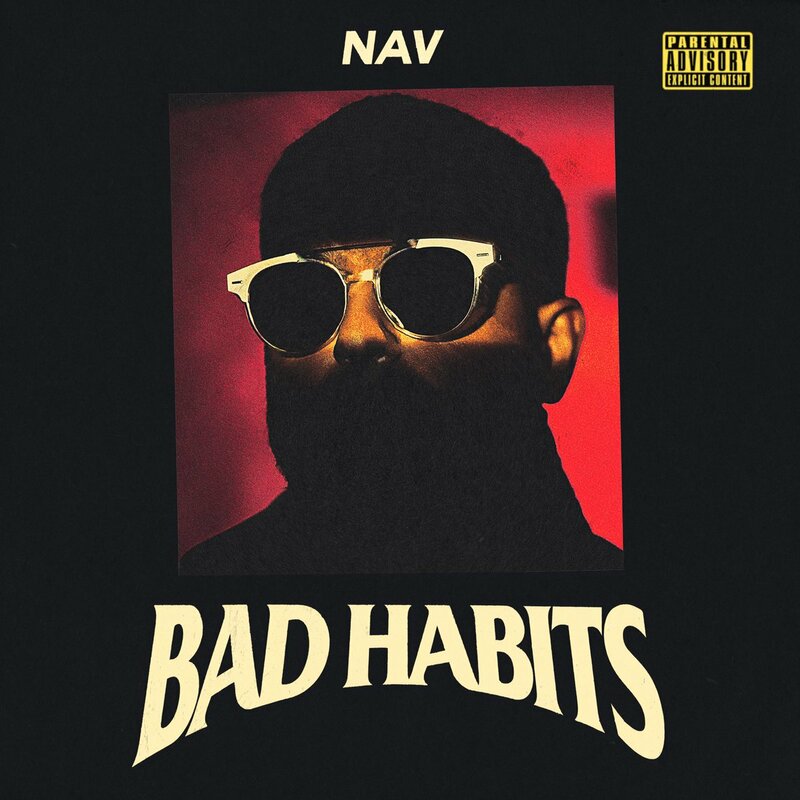 After unleashing the unofficial EP entitled Brown Boy, NAV returns with sophomore album, Bad Habits. 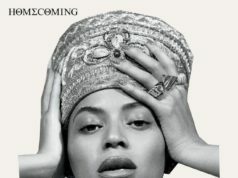 Executive produced by The Weeknd, the project features contributions from Meek Mill, Young Thug, Gunna, Lil Durk and The Weeknd. Stream NAV’s Bad Habits album below. Next articleEP Stream: Baka Not Nice – no long talk.